Reviews of the Lensbaby Velvet 85 from around the web. Lensbaby has been producing lenses that create interesting effects since 2004. During that time people have been experimenting and trying out different ways of using them. In the spring of 2015, they introduced the Velvet 56 to the joy of many photographers, especially those doing macro. 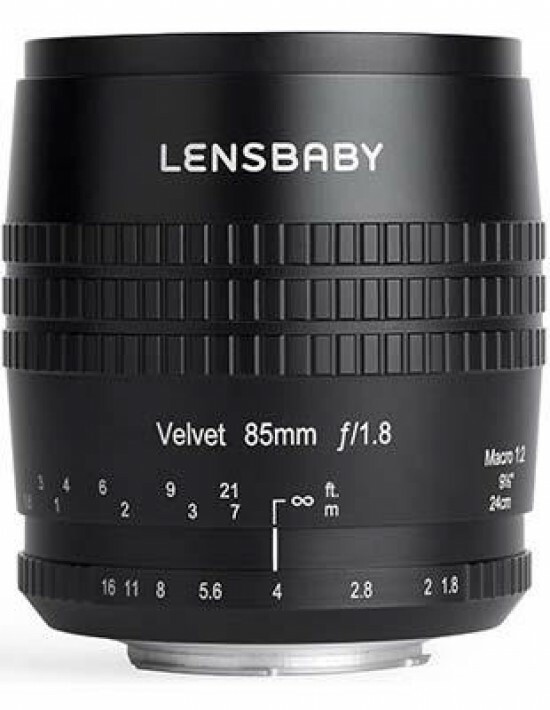 This year, their newest lens in the line-up was released, the Lensbaby Velvet 85. In an era when lens manufacturers are continually one-upping each other on sharpness, autofocus speed, and image stabilization, Lensbaby stands apart. The small company, based in Portland, Oregon, has been producing a variety of manual focus, manual exposure creative effects lenses since 2004. Where other manufacturers tout numbers on an MTF chart (used to judge resolution), Lensbaby encourages photographers to “embrace the blur.” Its newest optic, the Velvet 85, is an 85mm f/1.8 that’s built with portraits in mind. But does it have what it takes to stand out in crowded field of 85mm lenses? As you will find out in our Lensbaby Velvet 85 review, we sure think so.